Nothing is more pleasing to the eye than a design that incorporates fabulous color. 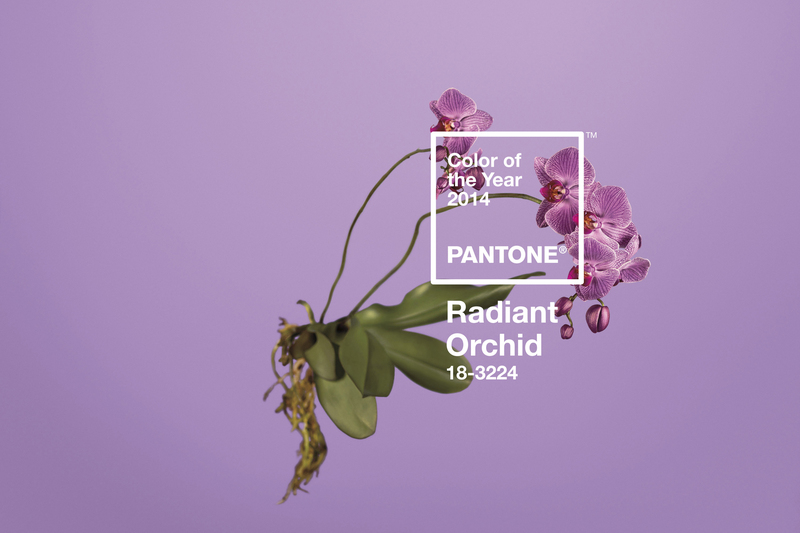 This year’s Pantone pick of Radiant Orchid – whether you love it or hate it – will definitely bring fun back into design. 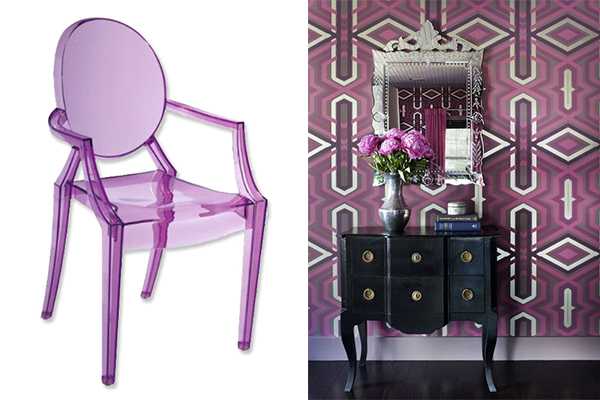 Here are some beautiful and desirable ways to pop Radiant Orchid into your schemes. 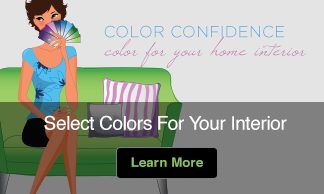 This color began emerging in digital applications and print. Then is found its way on to the fashion runway and into home. For example, Lois Jeans is awash with radiant orchid and it stands up to strong golden yellow, acid green and teal. 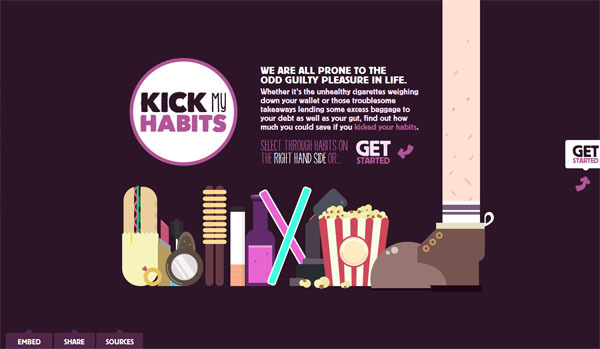 Designmodo agrees that this color is a perfect accent color and pointed me to Kick My Habits, which used radiant orchid to highlight their website. Look around and you will see how this color is currently being used on many websites and in print. Don’t shy away from using this color in interiors. Nothing says mod quite like an electric green or hot fuchsia accents on a wash of radiant orchid. A hue that some are describing as feminine in my view is at its best when its strong side shows. If certainly is not the demure ladylike orchid of days past. 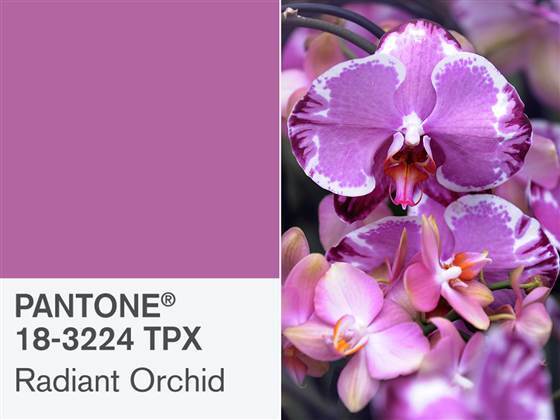 If you like Radiant Orchid’s softer side, pair it with complex neutrals of smokey brown or gray. It also goes well with olive green, bright blue, and pale aqua. These colors tone down the sharpness of the hue and make it more soothing. 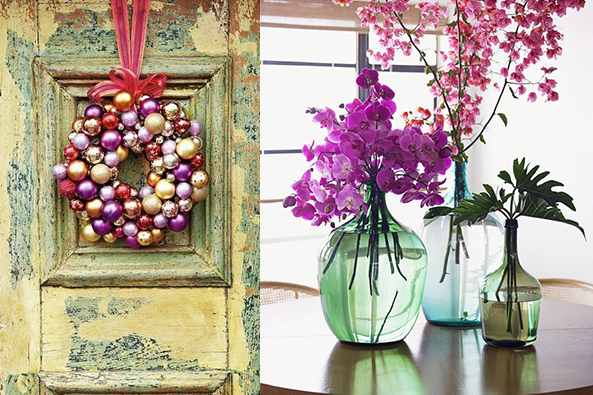 Think about how you might take a look from drab to fab with an orchid makeover. Show your funky side, even if its just in a small spot or a little hint of color. 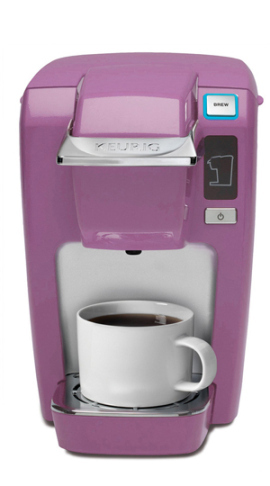 I am enjoying the options Radiant Orchid brings to the design table. 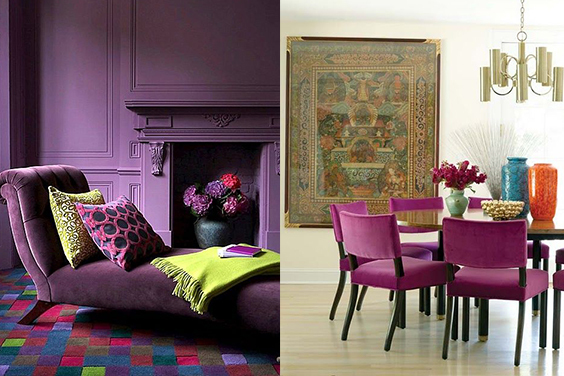 I look forward to gathering lot more ideas for using this color on my Radiant Orchid Pinterest page all through 2014. Follow me to see my newest finds for infusing orchid in the most unexpected ways and places. 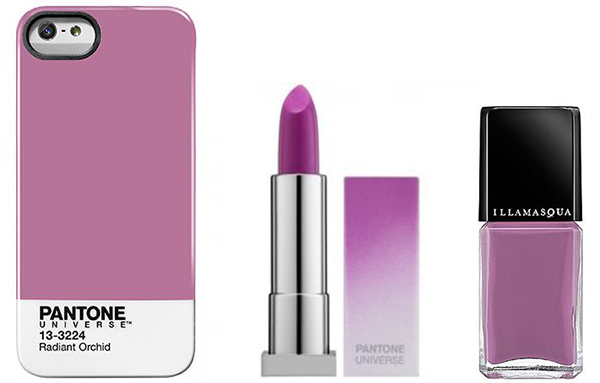 What do you think about Pantone’s pick of Radiant Orchid as their color of the year? Love it? Like it? Hate it? Tell me what you think and how you plan to use this color in 2014. I am thrilled. The purples are my favorite! I bet purple is a great color on you Mary Etta. Oh I love this colour it’s really versatile and goes with both cool and warm shades! Great for the home and to wear! 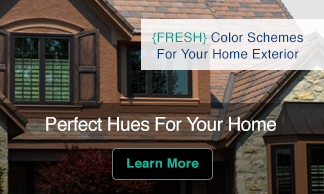 Yes, it is vibrant and works with so many other colors making it a great accent.